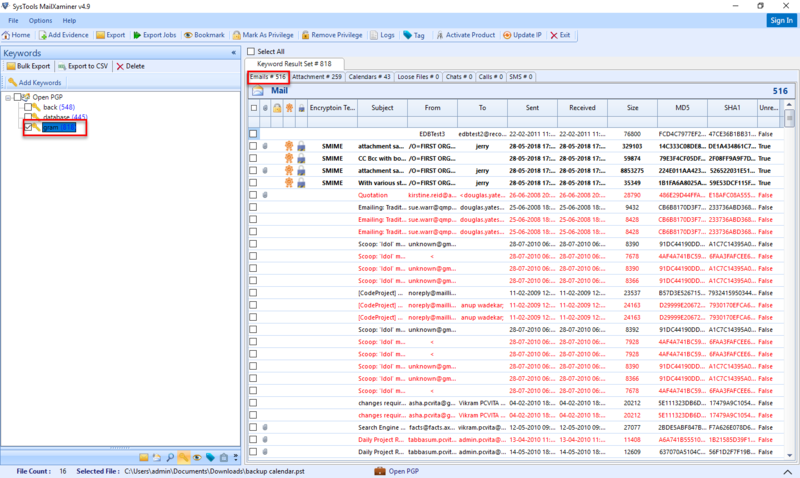 Dedicated to simplify email forensics with a result – oriented approach. 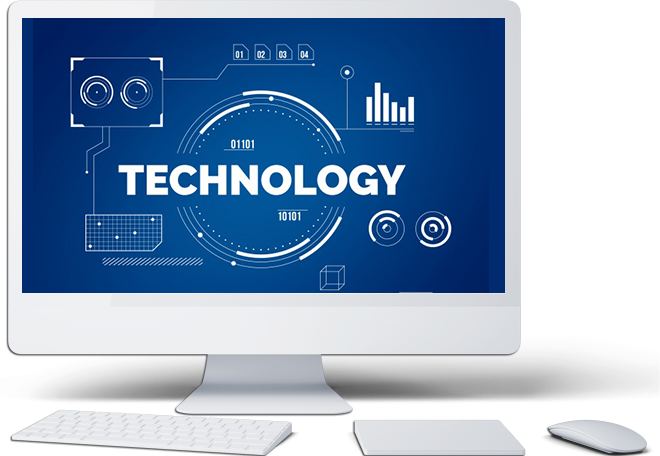 Being pioneers of data recovery, we have a great understanding of the anatomy of emails and carving information from email header data. With increasing expertize, we have precisely gained complete info about 20+ email formats. MailXaminer is being used by thousands of forensics professionals around the globe and thus, stands as a benchmarked email forensics tool; quenching each and every required need of email investigations. 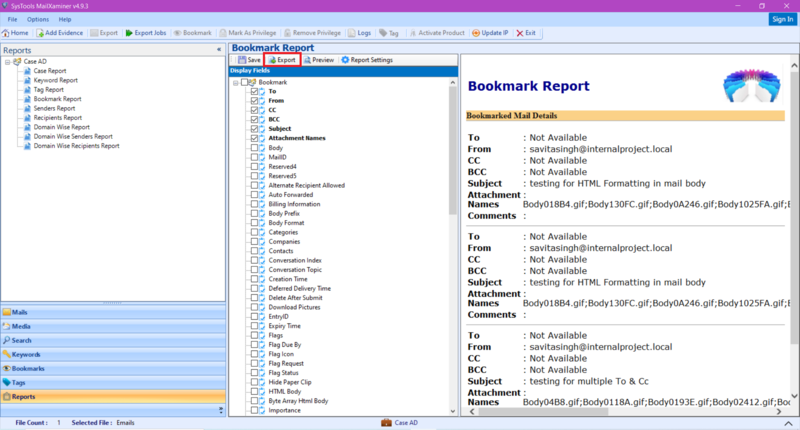 "Designed from the ground up, as an Email Examination Tool; MailXaminer supports 20+ email file formats and 750+ MIME types. Thus, leveraging the examination of 80+ email clients." 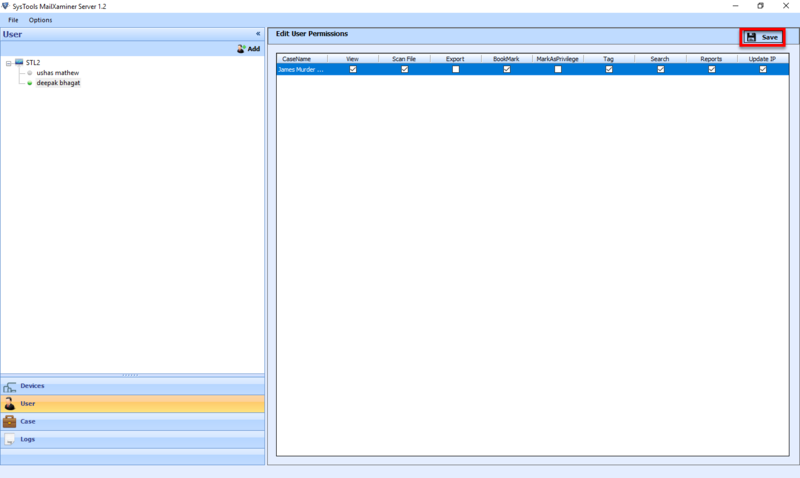 Manage the complete case and analyze the filtered evidence via creation of Case Repository. Support to Search in Image(s) content with "OCR (Optical Character Recognition) " process. Provide support for encrypted PST, OST, EDB files by S/MIME and OpenPGP encryptions. 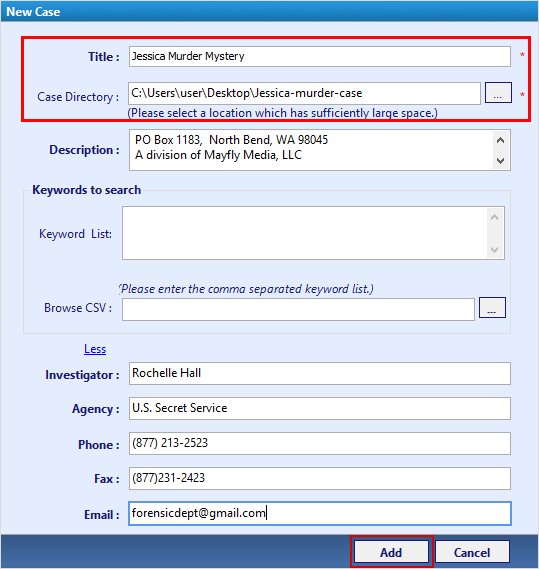 Agile & robust Keyword based Search filter to find the evidence from the email data instantly. 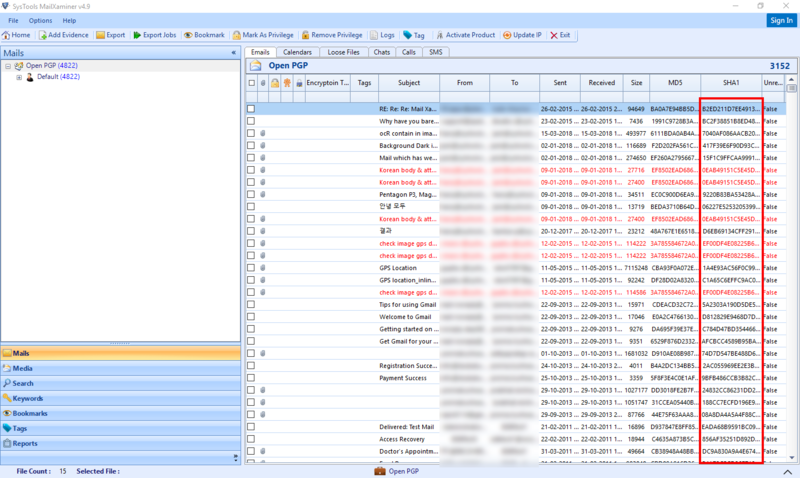 Examine the email of iCloud, Office365, Rackspace, Gmail, Hotmail & Live Exchange Server. 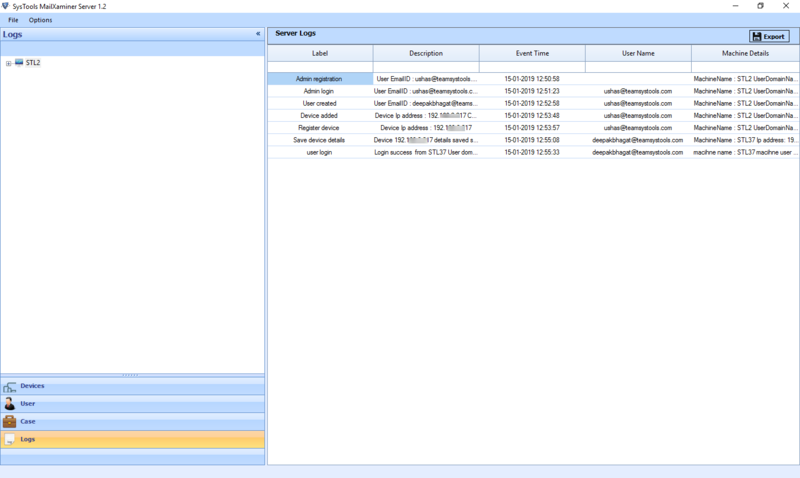 Track connection among multiple suspects by using the Intelligent Link Analysis mechanism. 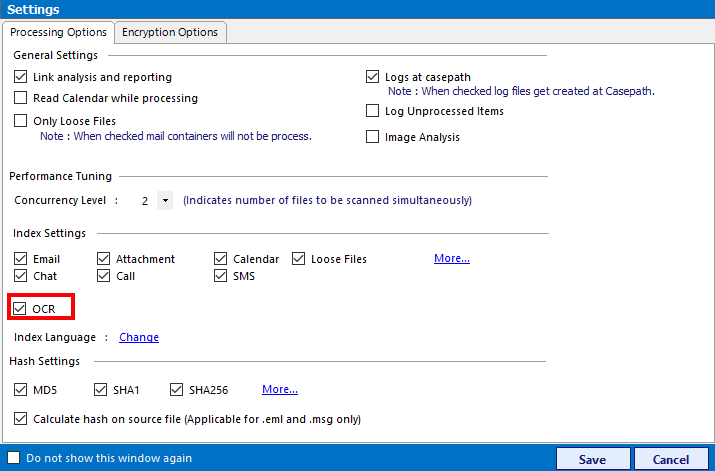 Provide the support to view SHA1, SHA256 and MD5 Hash Values of the suspected email. 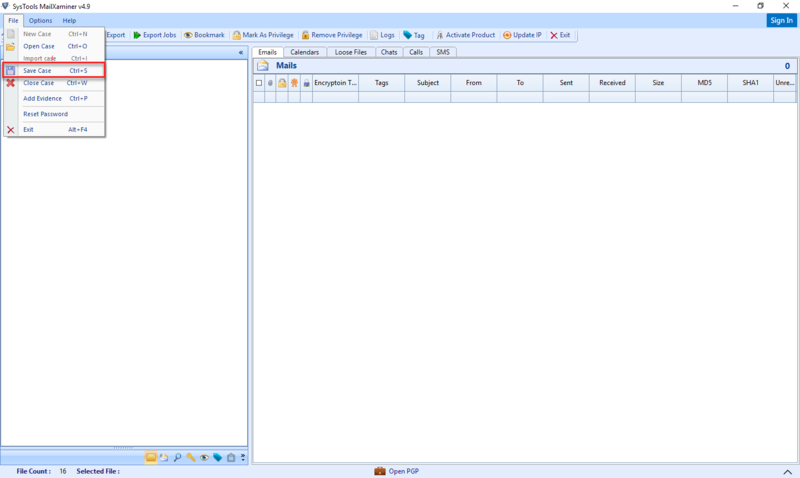 Analyze & investigate data available within E01, DD, Zip Archived file, LEF and DMG file type. Recover deleted email components & present the evidence in court acceptable format. 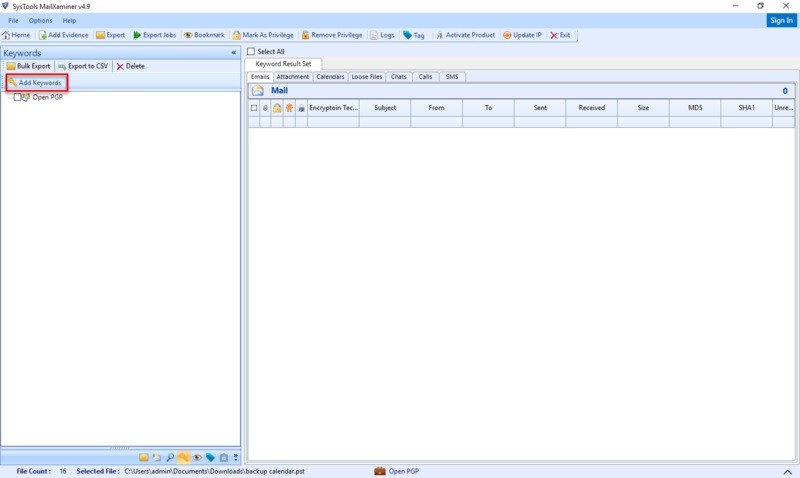 Without disconnecting the Exchange EDB file, investigate Live Exchange Server mailbox data. 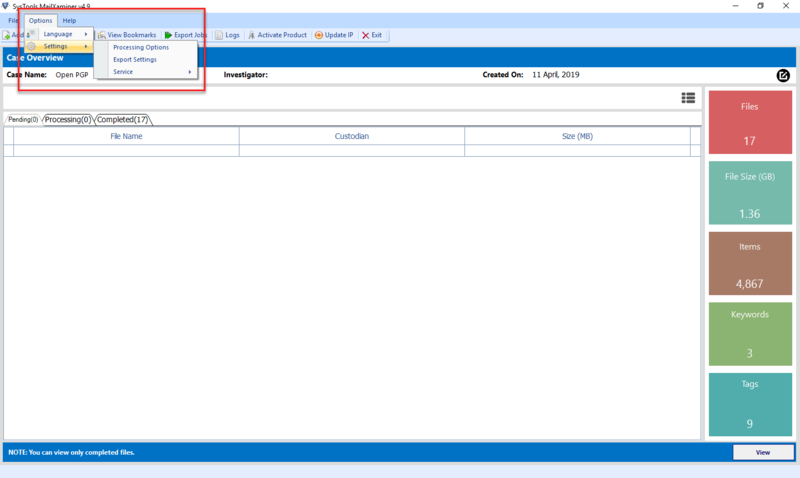 Team Collaboration feature assists multiple investigators to work on the same case as a team. Support to analyze pornographic/obscene images using Skin Tone Analysis mechanism. Export Report comprising of detailed info can be generated in HTML, CSV & PDF formats. 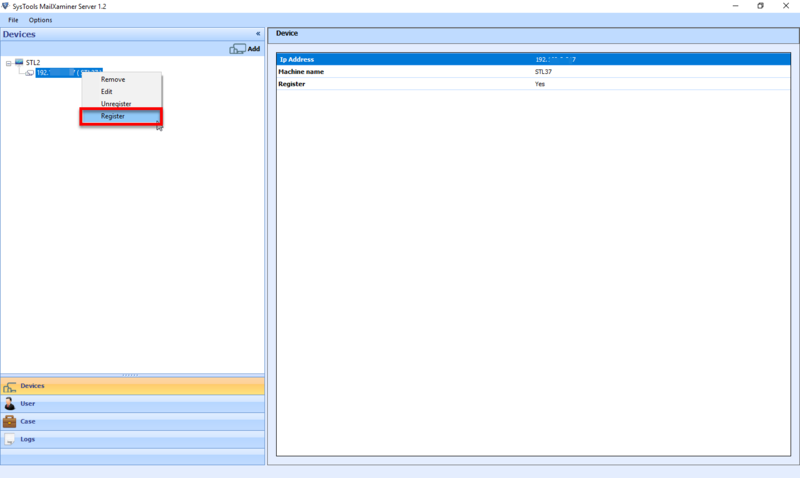 Get complete information of the data within suspect file via graph based Dashboard View. 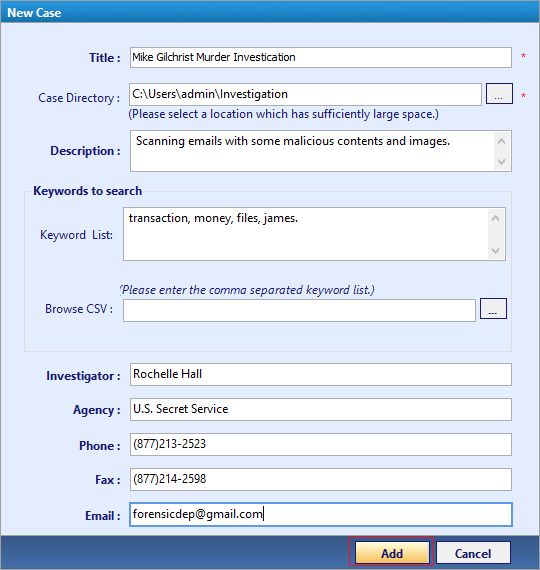 MailXaminer enables investigators to sift and organize e-mail data in preparation for investigations that require keyword searching, tagging, bookmarking pertinent information, and link analysis between users. 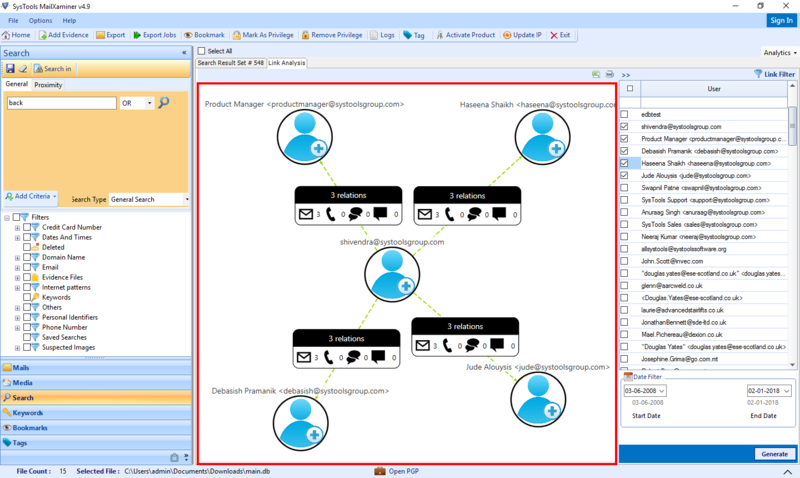 MailXaminer Team version 1.3 allows collaboration of multiple users working on a single case. Users can work independently on the same case, can perform same searches or can distribute their search parameters depending on the complexity of the case. 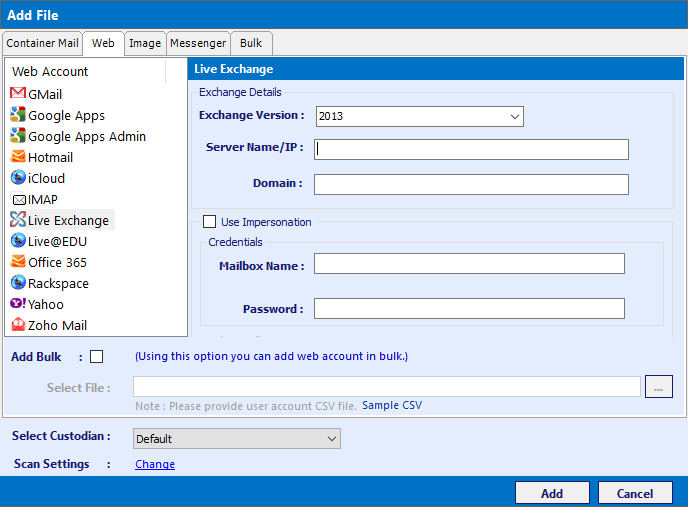 mailXaminer Team version 1.3 will synchronize progress across the team. 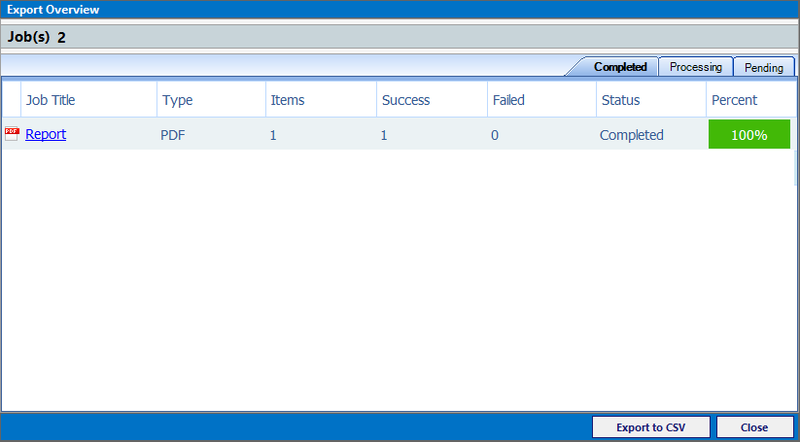 Open previously created case from the case repository to analyze. Save the opened case in between the analysis process. Import the shared case and easily review it. Close the case after analysis process or to switch the case. Create the new case for analyze the evidence. Fill Case details for the further references. 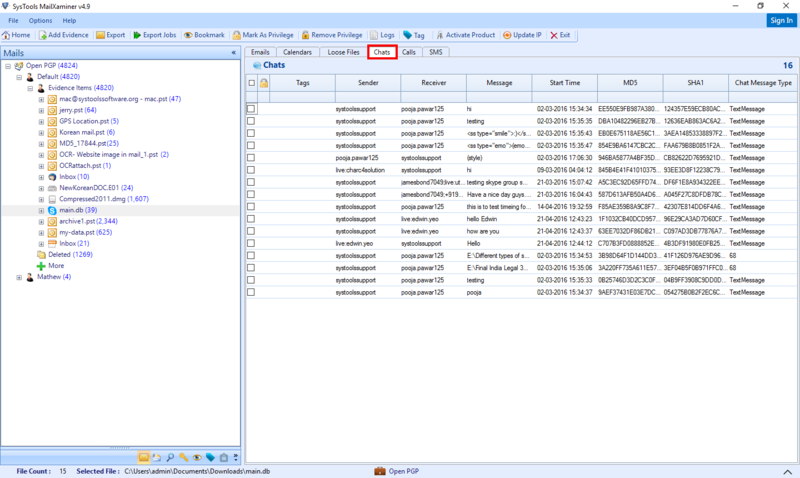 Add the created case and details to the case repository. Case added successfully into the repository. 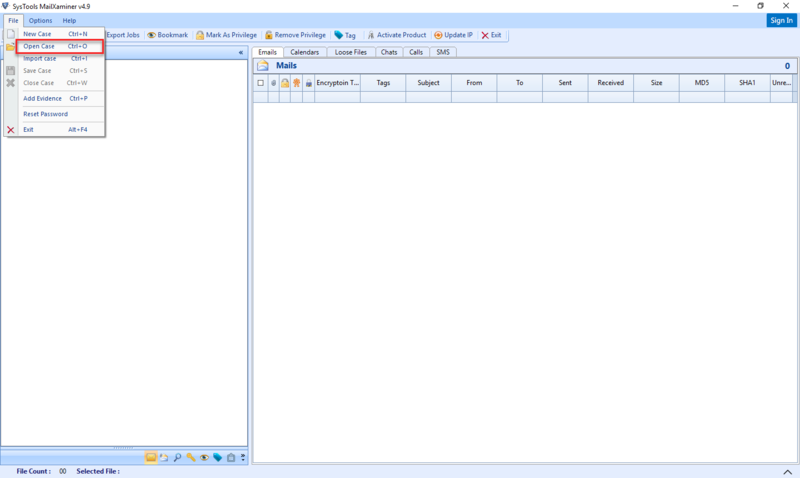 Perform the keyword based search through Add Keywords option. 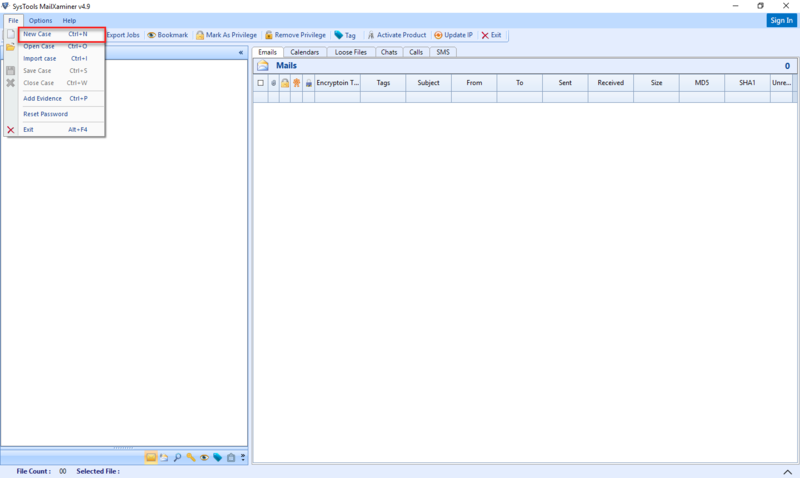 Enter the keyword list for the search process. Browse the CSV file to add a large list of keywords. Show Search Result based on the searched keyword. Export the evidence into different file formats for further review process. 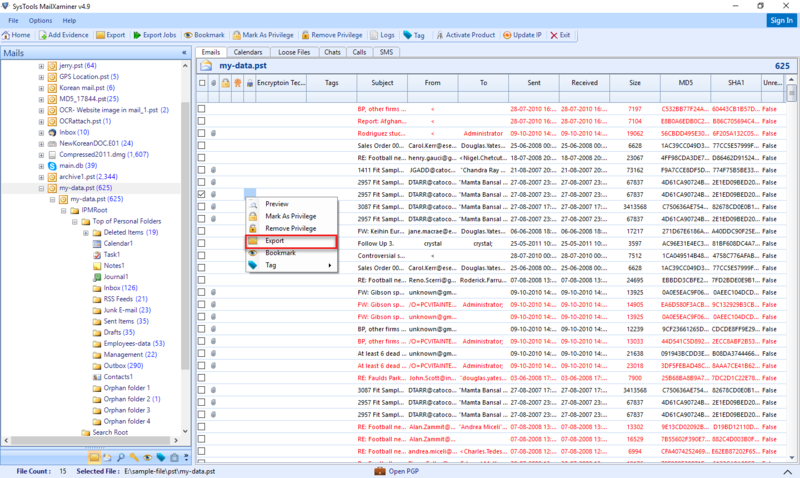 Select the file Format to export the email evidence. 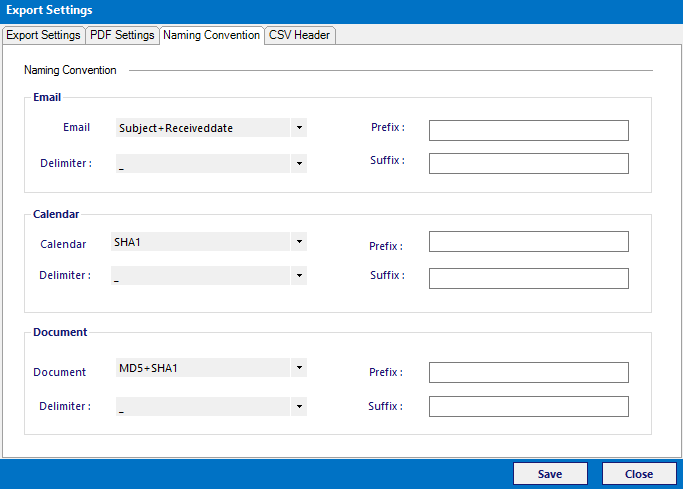 Managing the name of saved file through the Naming convension. Review the exporting status of the evidence file.